Few debt problems are unsolvable. It might not be easy or quick, but there’s almost always a route. The quicker consumers deal with the issue the better; however, no matter how long you have been in debt there are always things you can do. Debt isn’t just a financial issue; it interferes with all aspects of daily life and can cause anxiety, stress and mental health issues for families, friends and colleagues. Taking control of your finances may seem like an impossible task that you don’t want to face, or perhaps you feel that you can work through it without getting any assistance, but can’t cope with constant badgering from the people you owe money to. There are various options available to help you clear your finances and start living your life towards a debt free future. The first step is to admit to yourself that you need help. Take a deep breath and get in touch with a regulated debt advisor. There are sources of free advice but if you choose to pay (as most do) make sure you use a debt management firm that is a member of a trade association. Debt Resolution Forum (DRF) is a trading body which monitors standards, operates a complaints and dispute resolution scheme and trains members’ staff to provide the best solution for you. A full list of DRF members is available from their website www.debtresolutionforum.org.uk. An IVA is a legally binding agreement (statutory contract) between you and your creditors which allows you to make one affordable monthly payment (excluding your mortgage and any other loan secured on your home). An IVA can only be arranged for you by a licensed Insolvency Practitioner who initially becomes your nominee and is then legally authorised to represent you in negotiations with your creditors. Once the IVA is approved (by creditors) the Insolvency Practitioner becomes your supervisor. An IVA usually lasts five years (although it may be longer or shorter, depending on your circumstances). You should be aware that there can be negative consequences to an IVA and everyone’s circumstances are different. 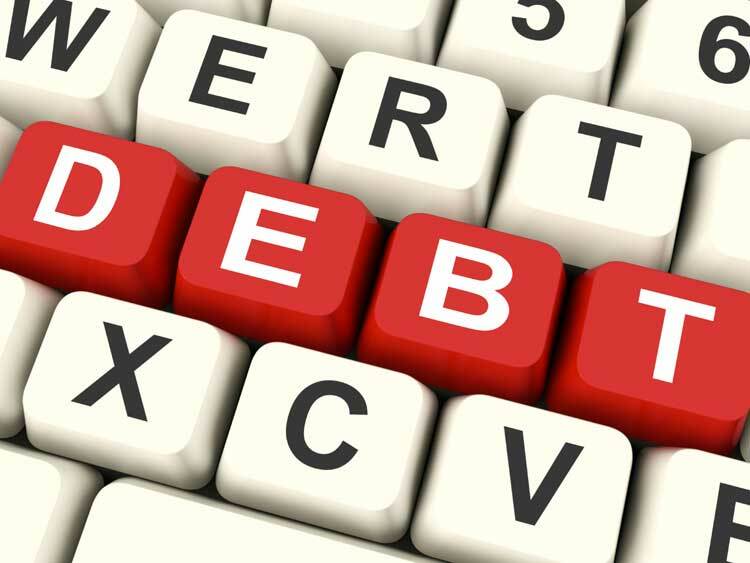 A DMP is an informal debt restructuring solution for unsecured debt. If you have debts above £1,500 and owe money to more than one creditor, a DMP could be right for you. In a DMP your chosen company will enter into negotiations with your creditors on your behalf, with the aim of getting them to accept lower repayments. They will also work to obtain a freeze on any further interest that might otherwise be added to your current debt. Bankruptcy is one way of dealing with debts you cannot pay. Becoming bankrupt is a very difficult decision and it should only really be chosen as a last resort. In most cases homeowners will lose their property (provided there is equity available after discharge of any secured loan or mortgage), however for many it lifts the burden of debt and provides a clear way forward. Bankruptcy is a formal insolvency route for individuals with serious debt problems that they cannot pay. Bankruptcy is usually appropriate when no meaningful alternative (such as an IVA) can be offered to creditors. Bankruptcy is a court driven process. You have to pay substantial court fees which start from £525.00, which makes this route more difficult for some people. A DRO is a solution you should consider if you can’t afford to pay your debts and do not qualify for an IVA or a DMP. You do not have to pay any monthly instalments towards your debt and should your financial situation qualify for this solution, it is a much cheaper option than bankruptcy. If you owe less than £15,000, have £50 or less of spare income every month and do not own your own home, then you may be eligible for a DRO. A DRO freezes your repayments and interest for 12 months and if your financial situation has not changed at the end of this period then your debts will be written off. A DRO is obtained through the Official Receiver for a fee of £90. You must apply through an authorised debt advisor who will complete all the necessary paperwork on your behalf.